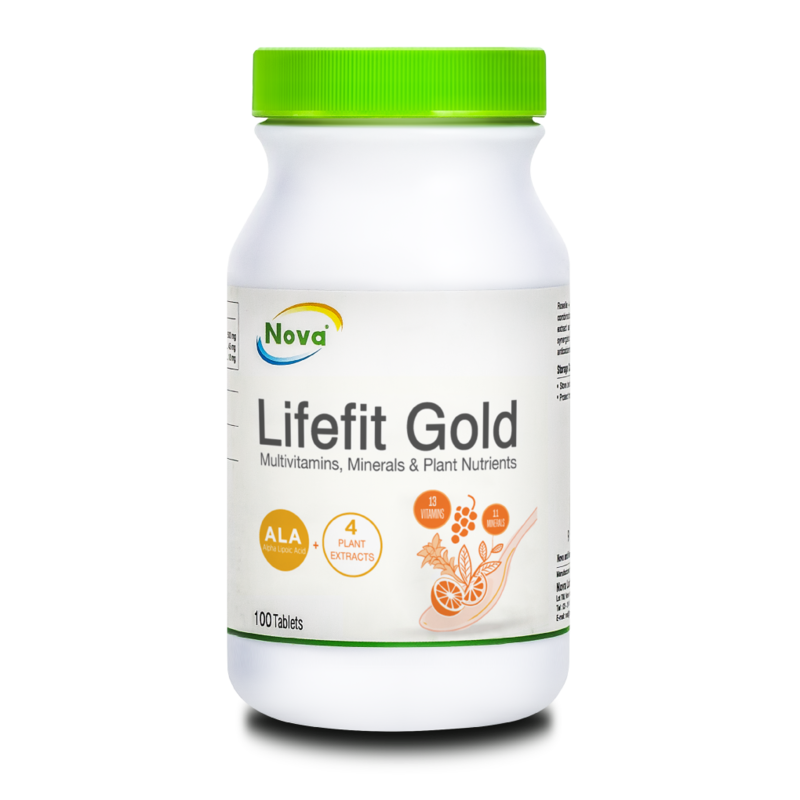 Lifefit Gold is a well known daily multivitamin formula combining Alpha Lipoic Acid (ALA), Methylcobalamin (as B12), Vitamin K1, and plant extracts. 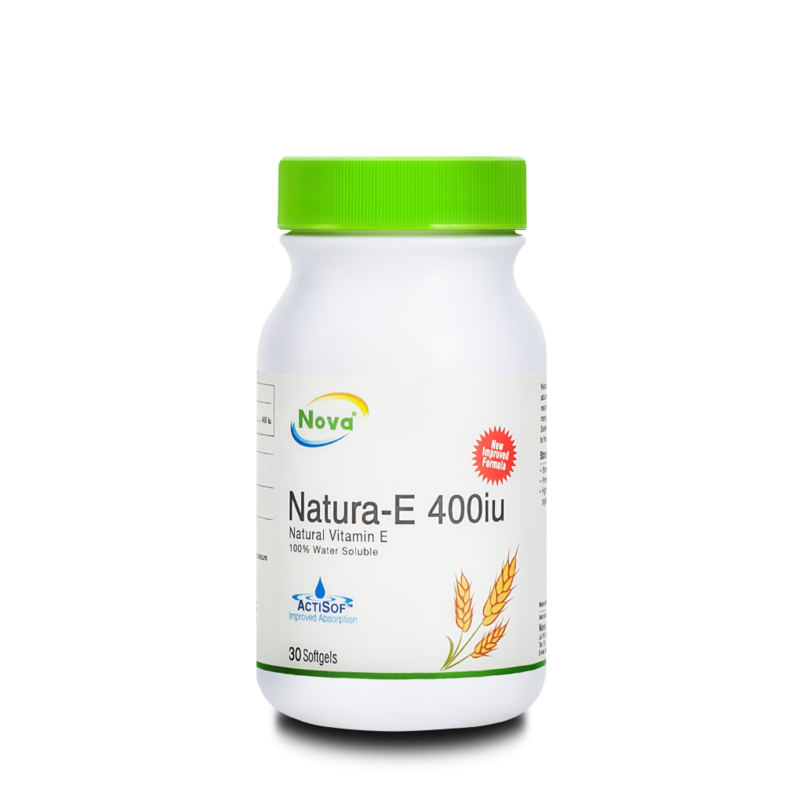 The plant extracts include grape seed, green tea, turmeric, and orange. 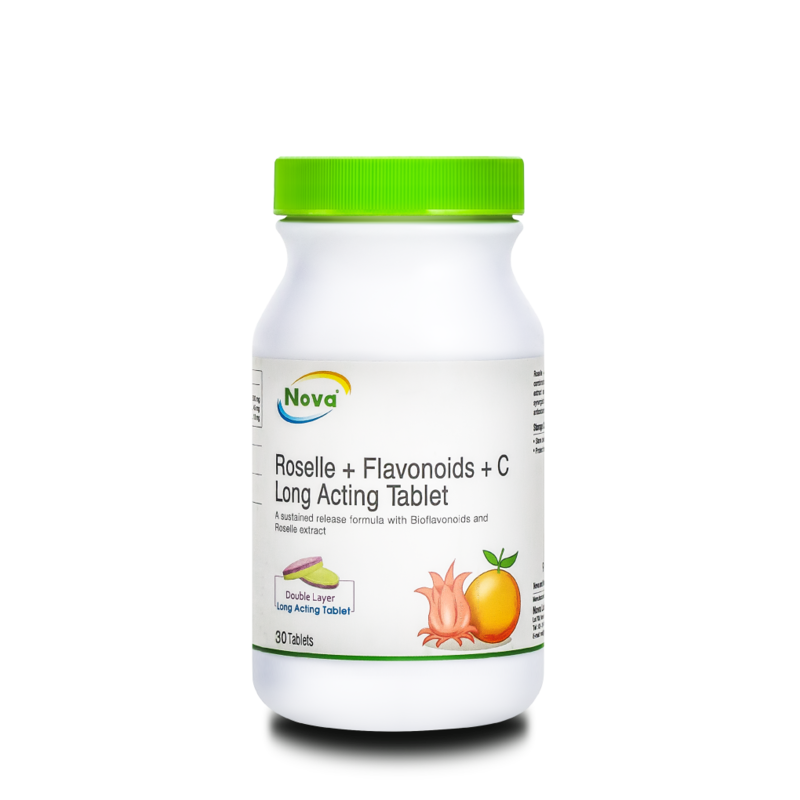 It contains a functional dose of 24 vitamins and minerals in every tablet, forming the foundation for good health to meet the changing demands of our modern day lifestyle. 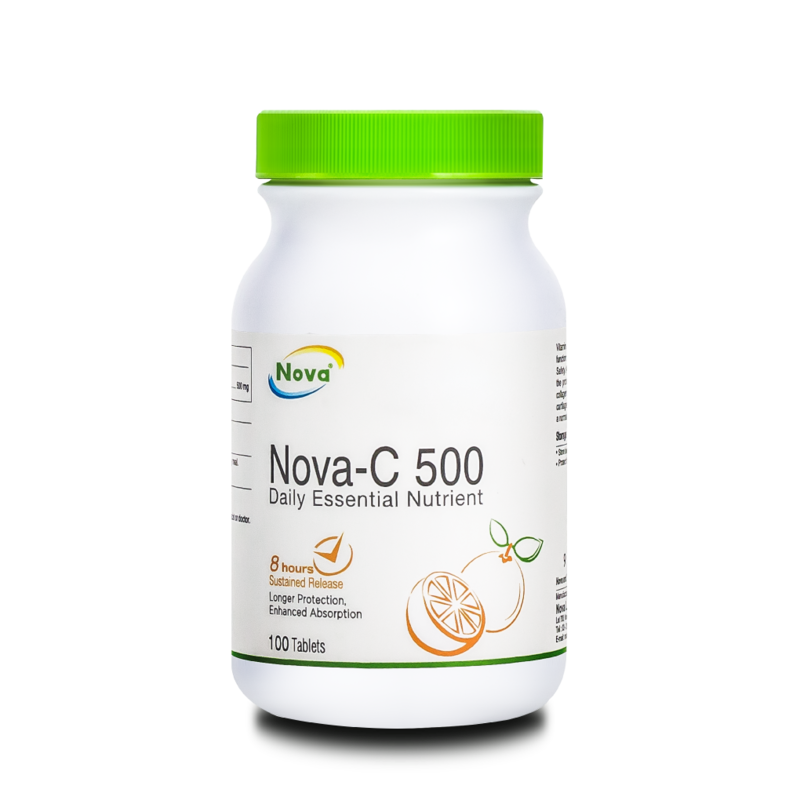 Vitamins, minerals, and plant nutrients are essential nutrients and antioxidants required by our body to function at optimum levels. These broad spectrums of essential nutrients are important to help to fill the nutritional gap that we are missing as we age. 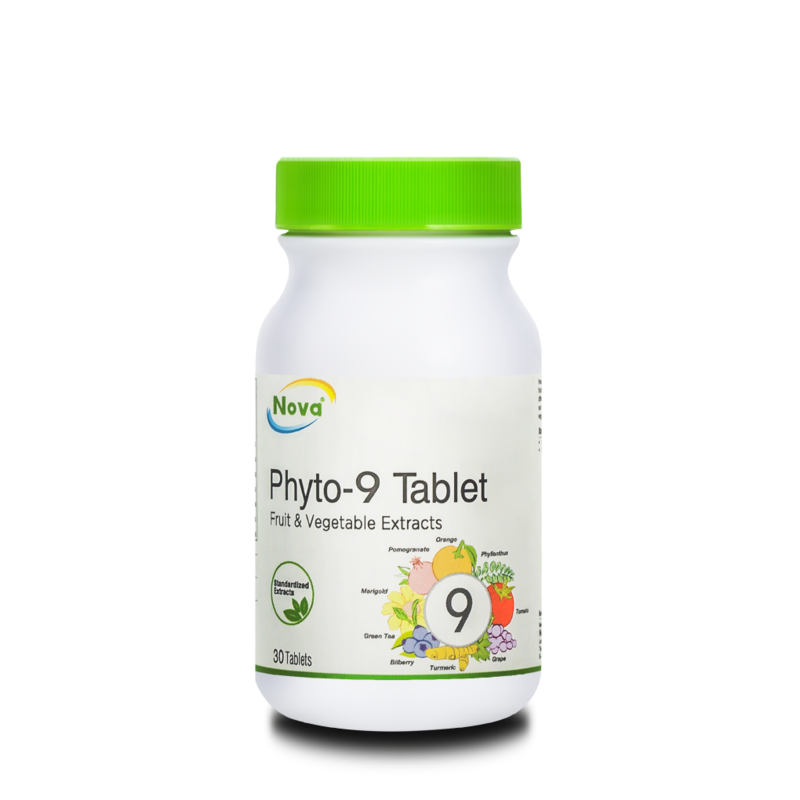 Adults: Take 1 tablet daily with meal.